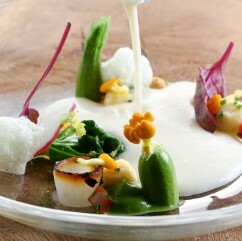 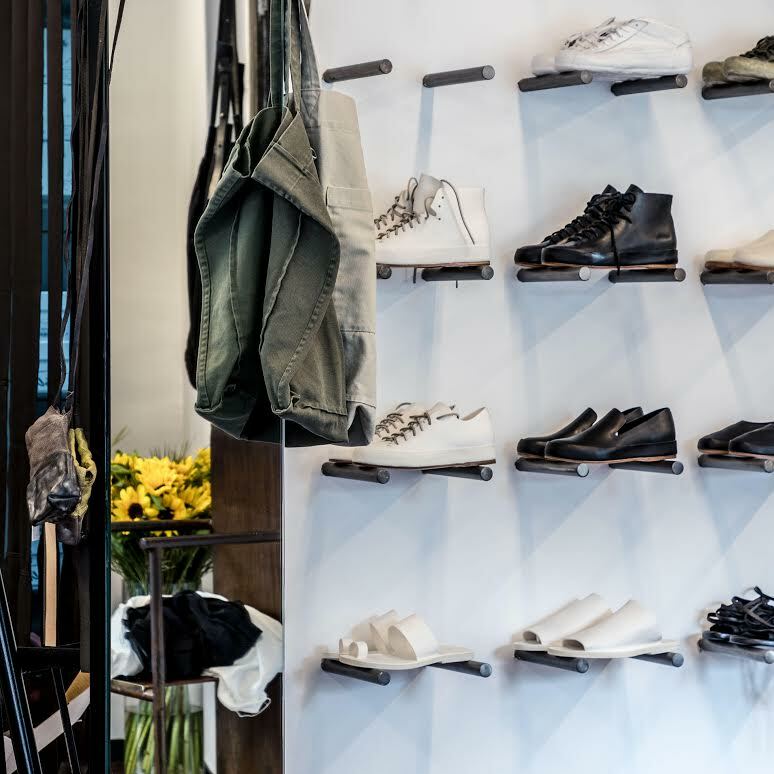 As if transported from Paris, Myki is a chic, understated boutique in the heart of Tel Aviv. 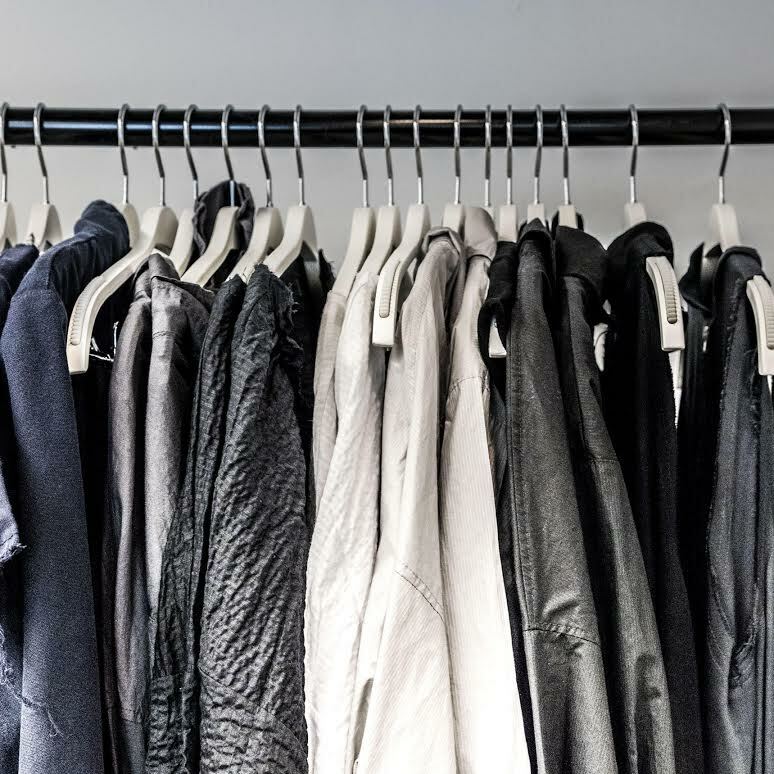 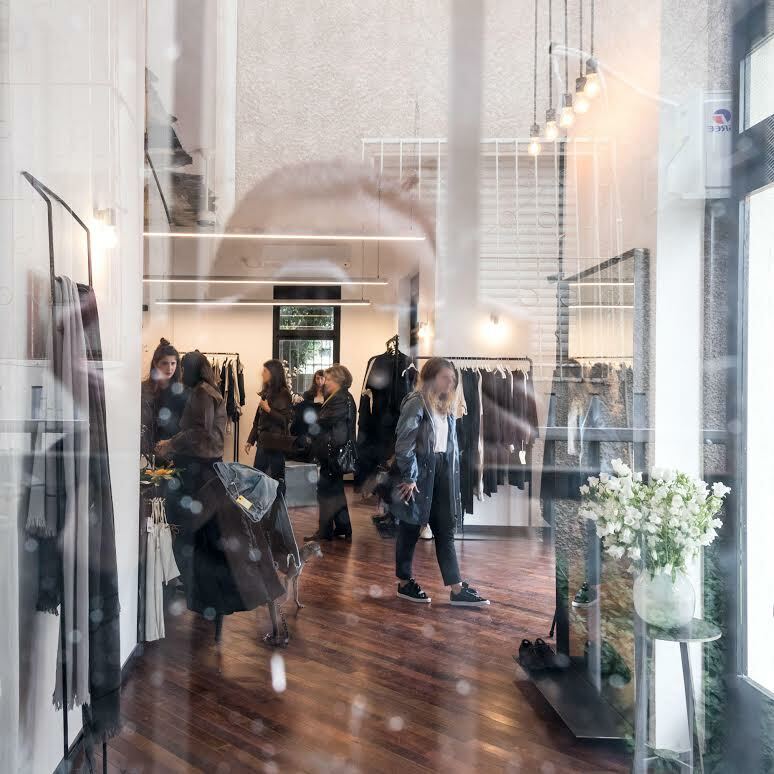 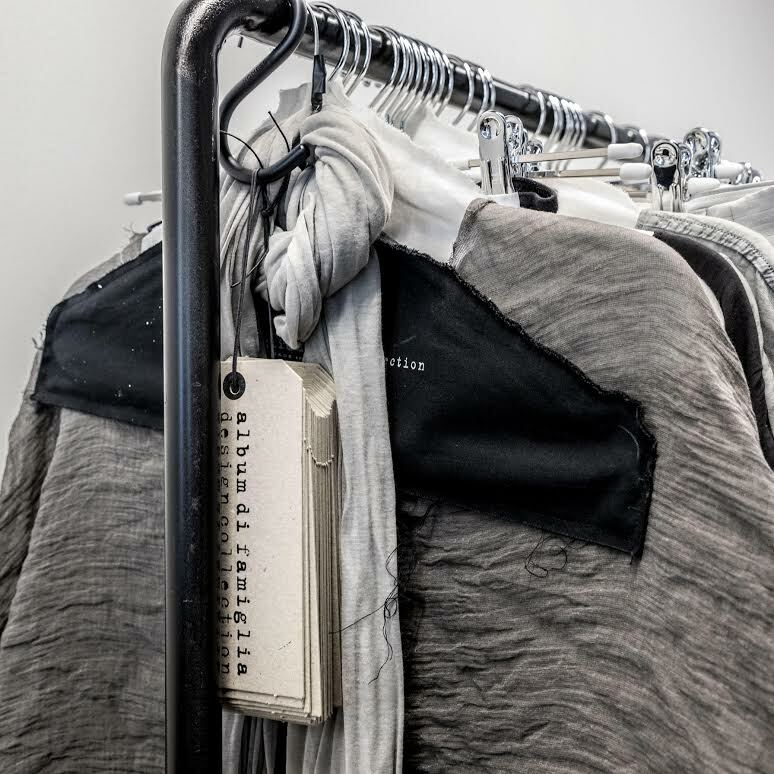 Attention to detail and care for the entire sensory experience of fashion is immediately felt upon entering the store—an elusive characteristic for most shops today. 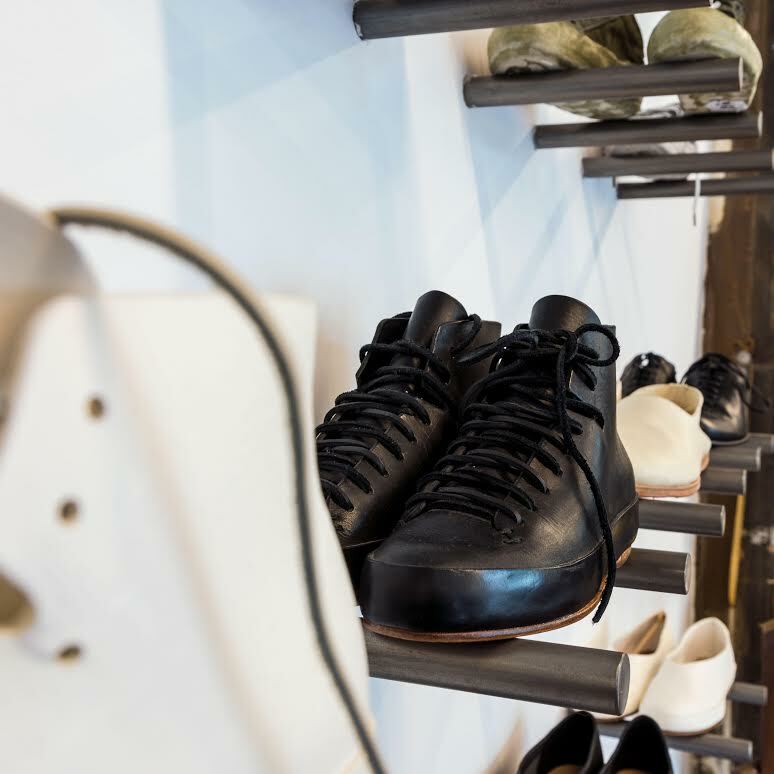 This elevated experience is emphasized by the brands carried by Myki, including Chimala, Feit, Uma Wang and Raquel Allegra; lines that cannot be shopped for anywhere else in the country. 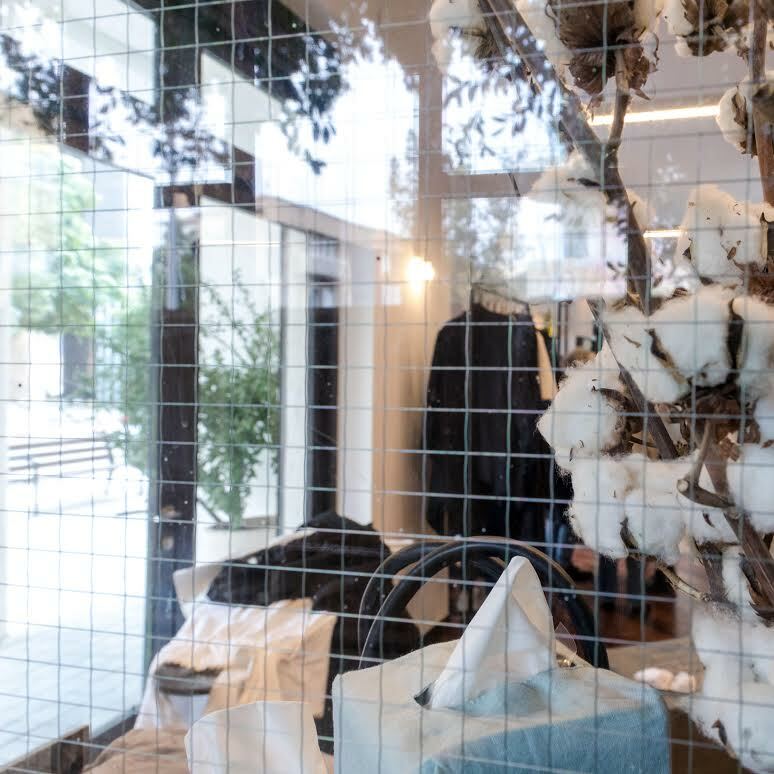 The boutique is also home to owner Maya Zukerman’s namesake line, which is “about clean cuts, comfort, and monochromatic colors—all made in Tel Aviv”. 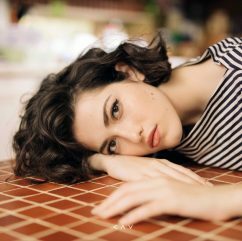 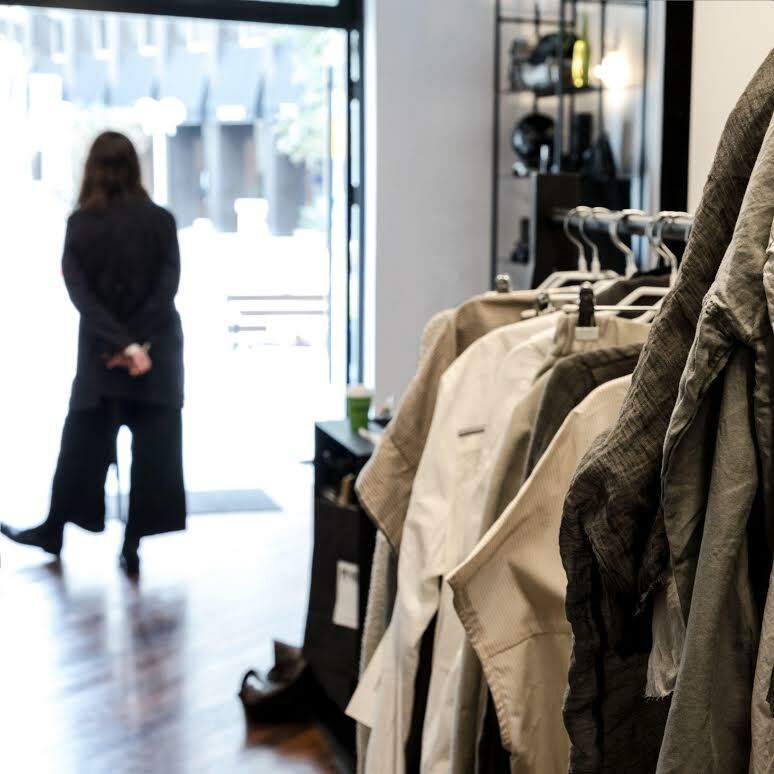 Zukerman’s designs offer a resounding affirmation that comfort comes first—the Myki woman knows who she is and what she likes, and lets her clothing speak volumes. 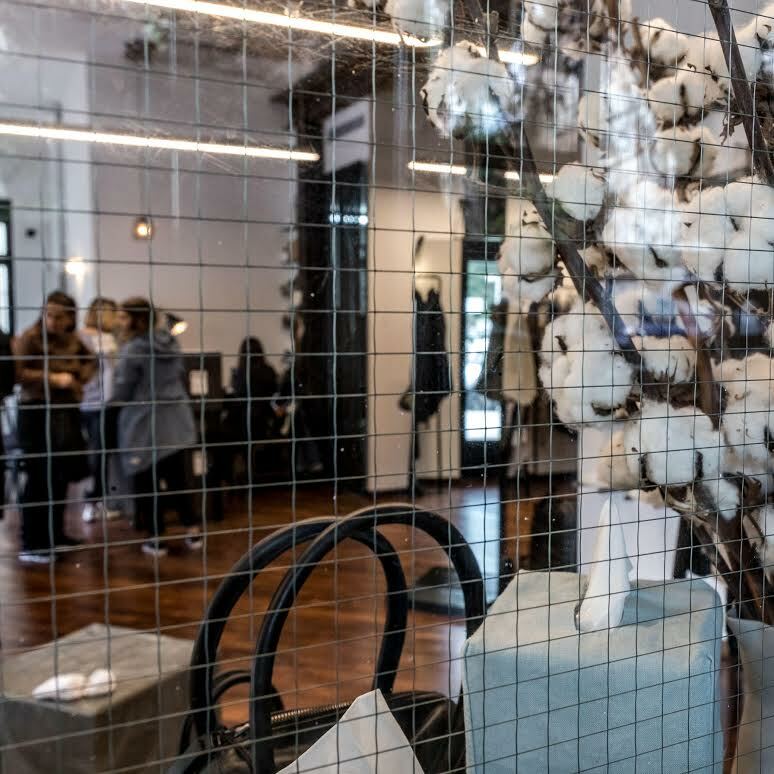 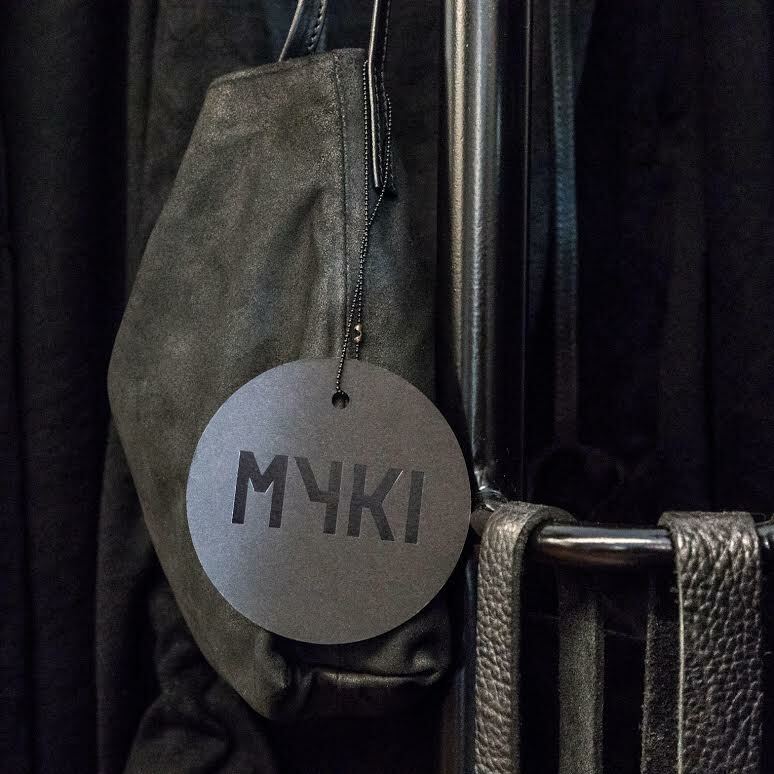 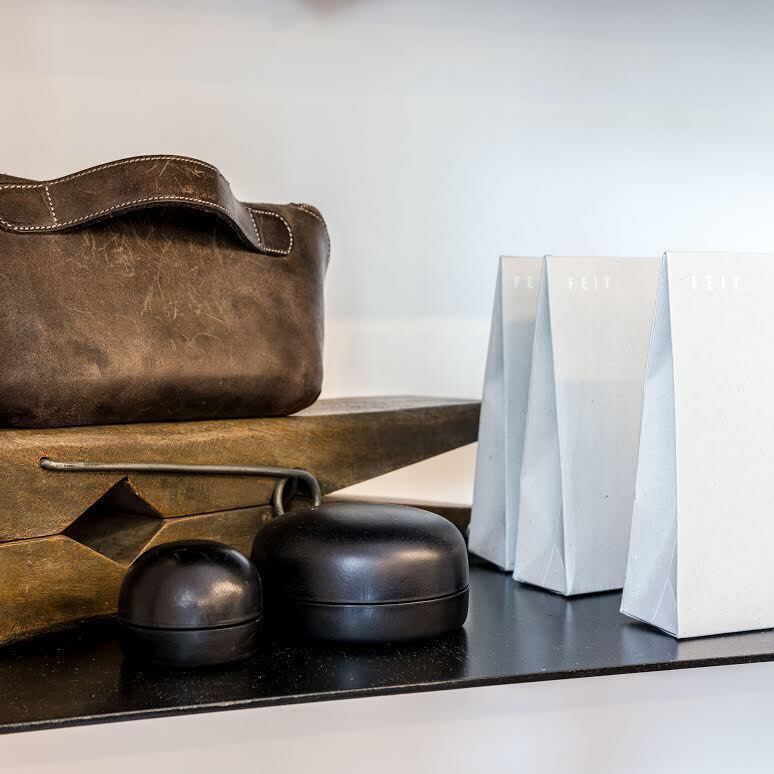 By focusing on creating a holistic sensory experience for their shoppers, Myki has created not just a shop, but a lifestyle of timeless style and quality comfort. 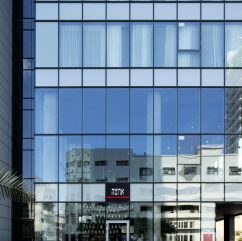 Myki, Yehuda Halevy St. 85, Tel Aviv. 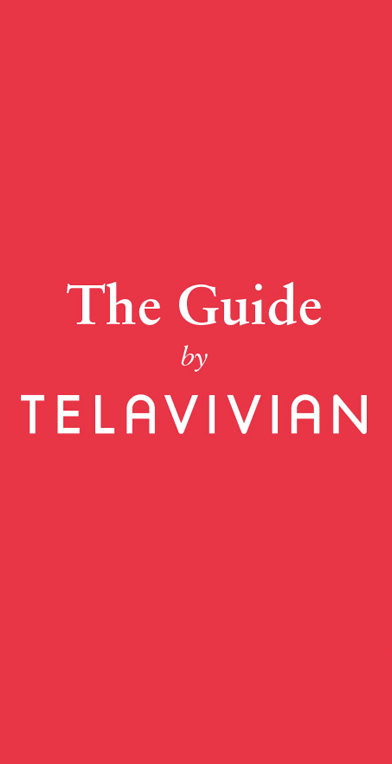 Read more about Myki in the Telavivian City Guide.